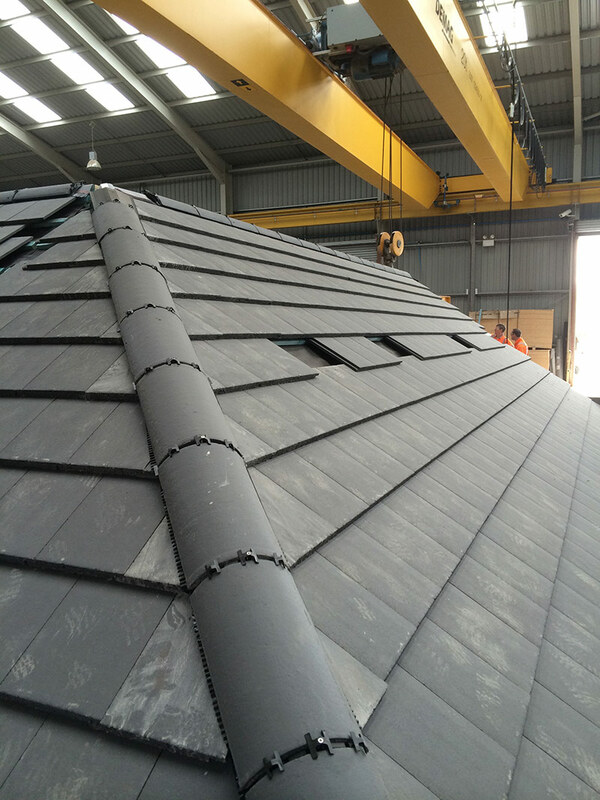 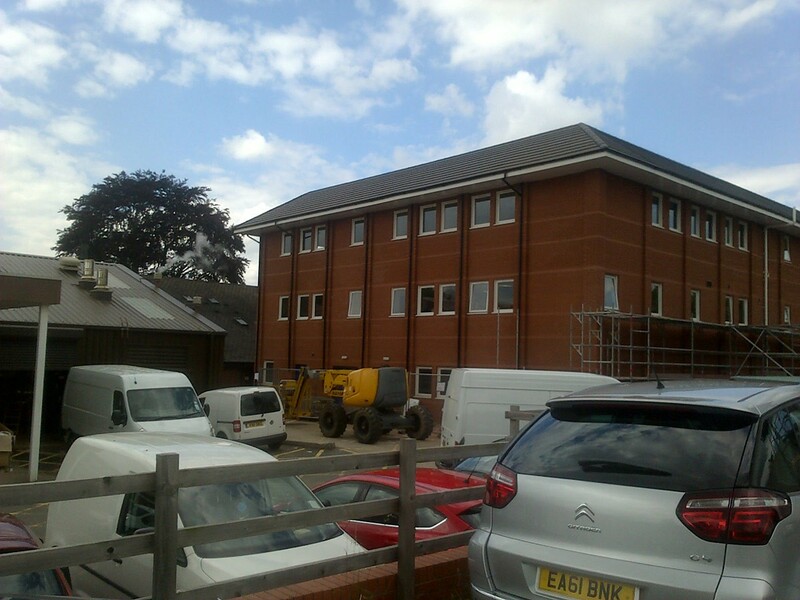 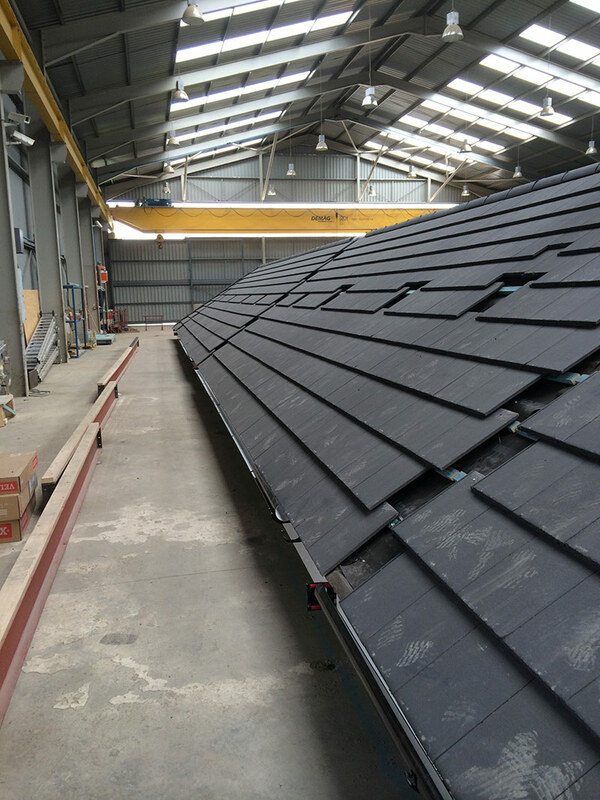 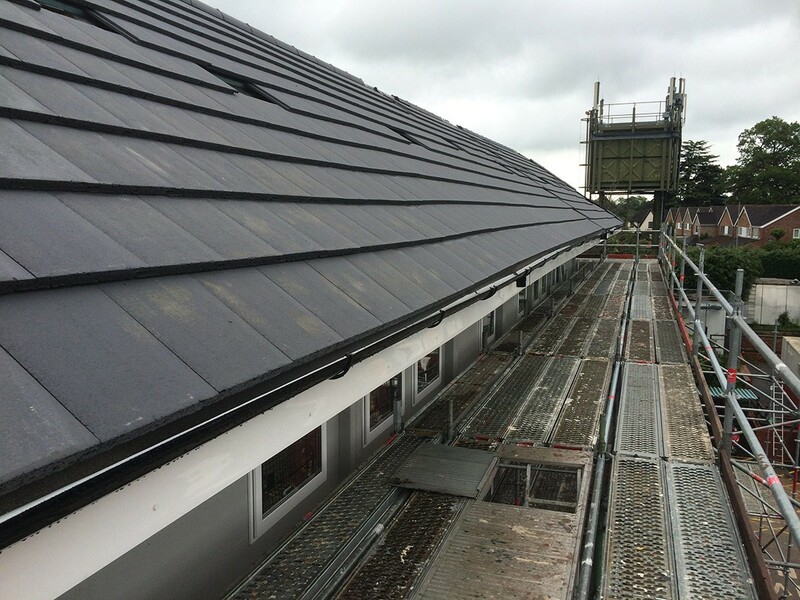 Deliver a tailored roofing solution that substantially reduces your build programme. 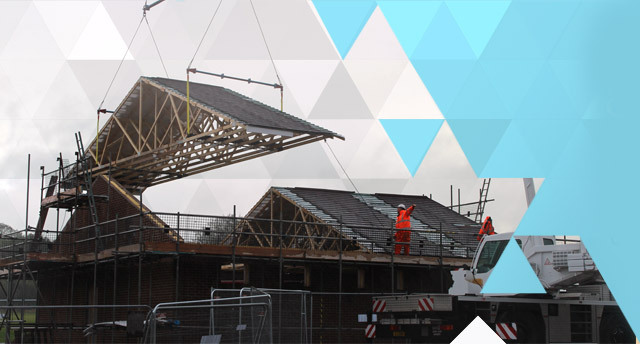 Developments in this sector are focussed on speed, safety and a certainty of price and delivery. 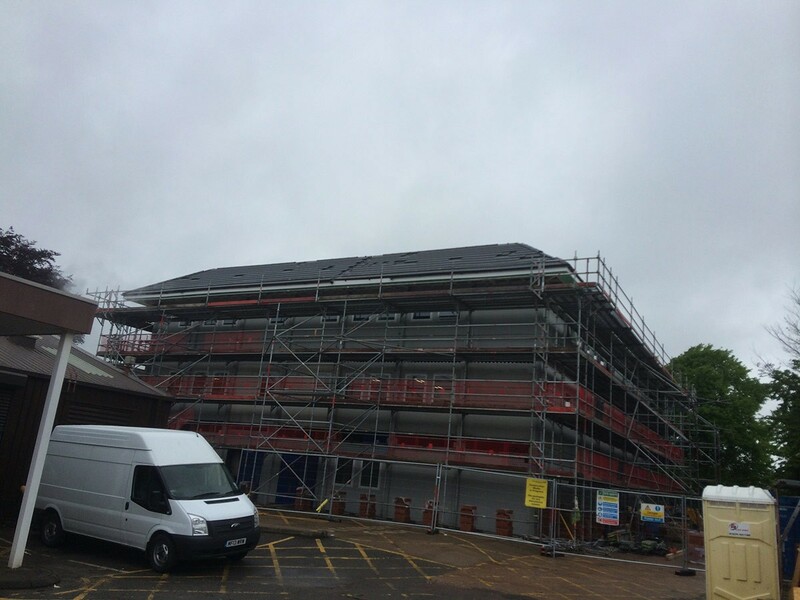 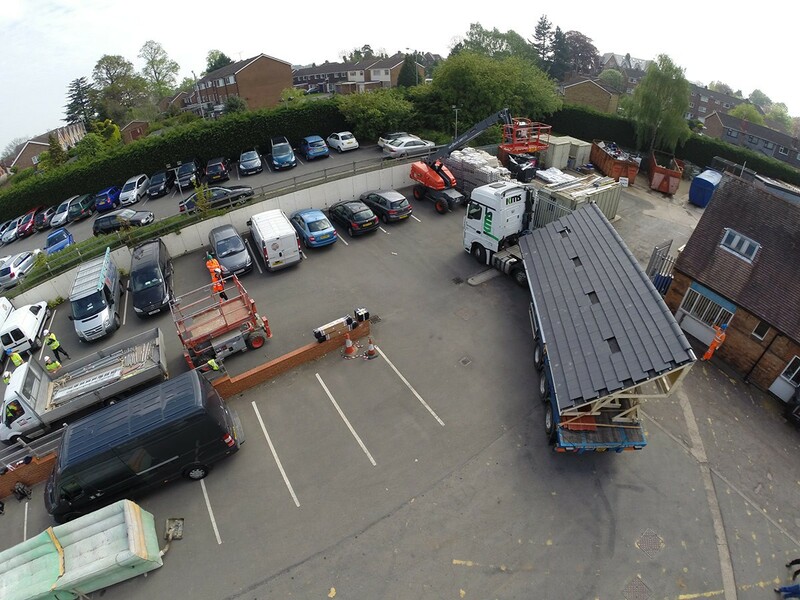 We work closely with our client to deliver a roofing solution to meet your specification o structure our roof solution to your specification and then ensure it meets your build and install times. 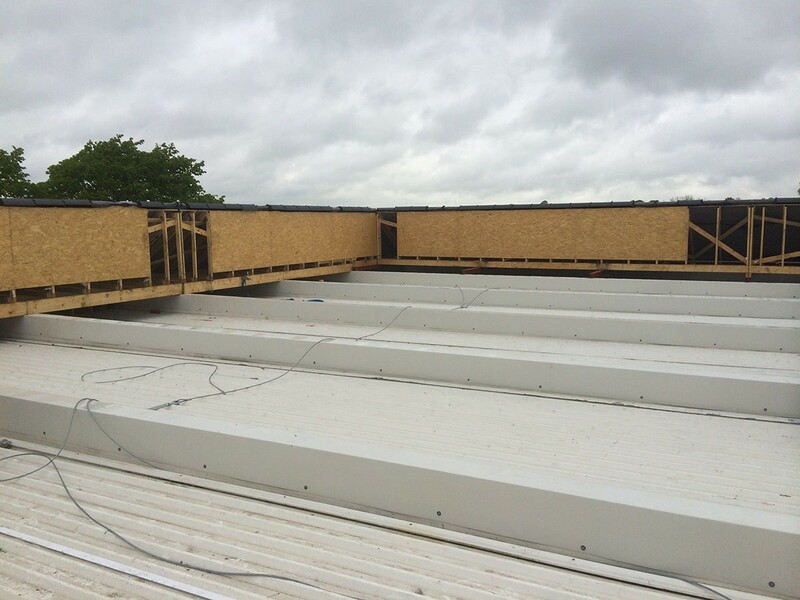 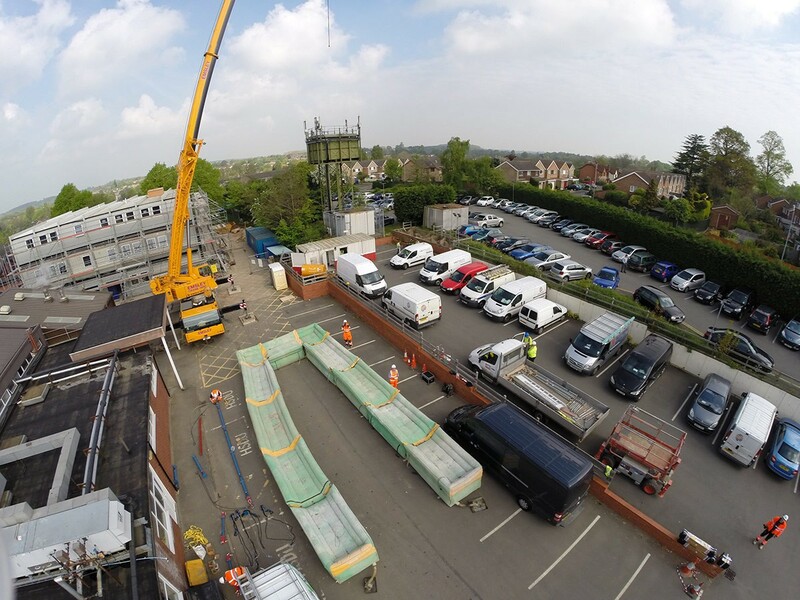 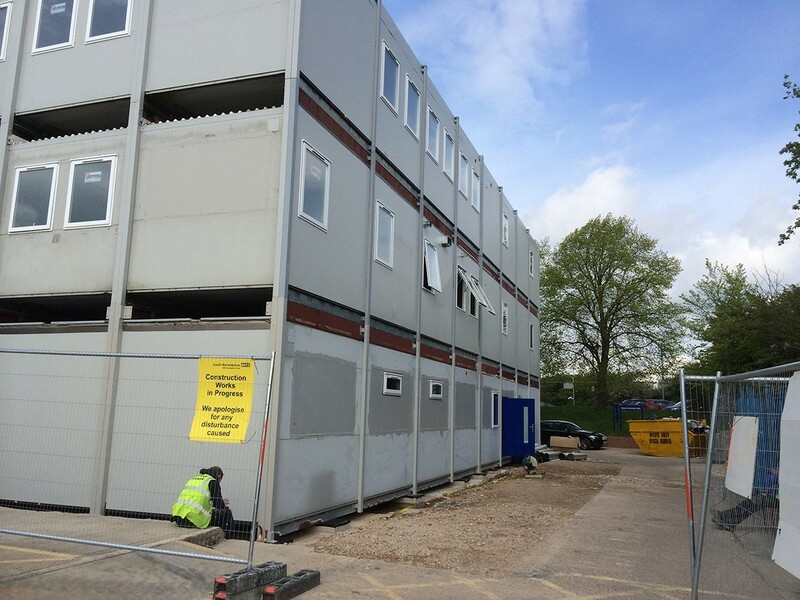 Our fully managed service is designed to provide our clients with an effective service throughout the project and that includes site visits so that along the way we can all be clear on key stages of your project build.